After the Chinese restaurant was exposed for being racist, the news has been trending all over social media and even creating a heated debate in parliament. But as it turns out, not all chinese are racist, in fact most chinese men in Kenya prefer beautiful Kenyan ladies. 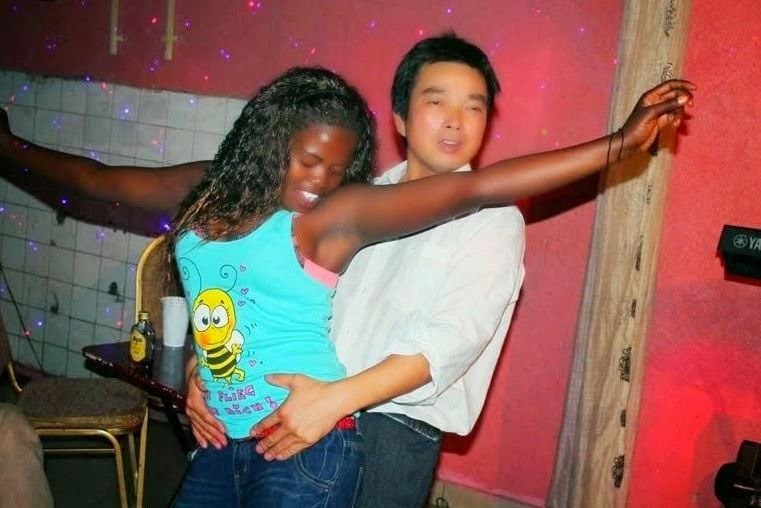 Check out this Chinese guy caught making out with a kenyan lady at a Nairobi cub.